When it comes to selling your house, you want an agent who can sell your house in the fastest possible time, for the best possible price, that’s exactly what you’ll find at Philip James. 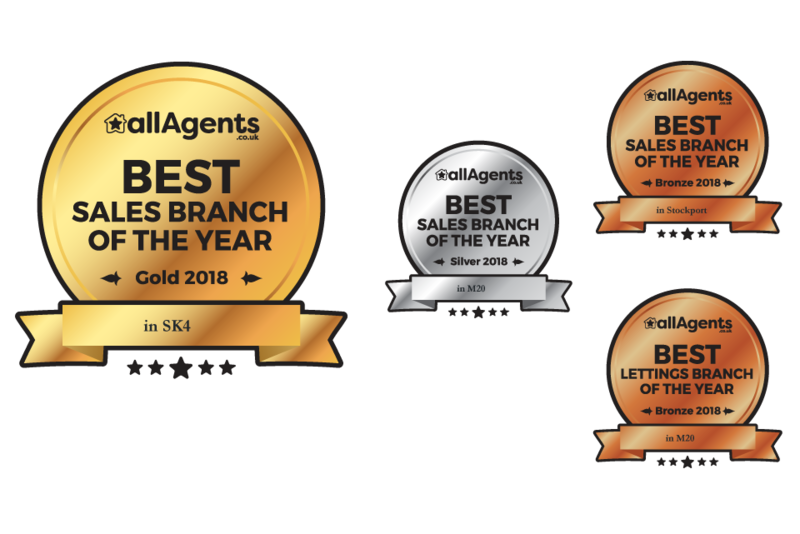 In 2018 we were awarded ‘Best Sales Branch of The Year’ in SK4 by All Agents along with Silver in M20 and Bronze in Stockport. It may seem simple, but the key to achieving high offers quickly is getting as many viewings as possible on your property. Buyers get tired of agents who won’t offer viewings out of hours. At Philip James we understand that most people don’t have set hours or regimented timetables and so neither do we: if someone wants to view your property then we’ll make sure they can. 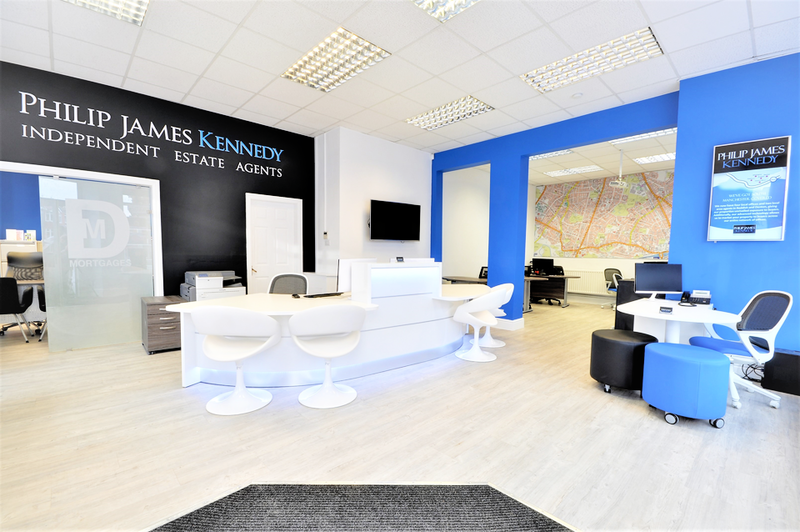 As a large, citywide chain we have a strong and distinctive brand, making us one of the most recognisable estate agents in the area. And unlike smaller agencies, we also benefit from a large marketing budget, which means we can achieve maximum exposure for your property. 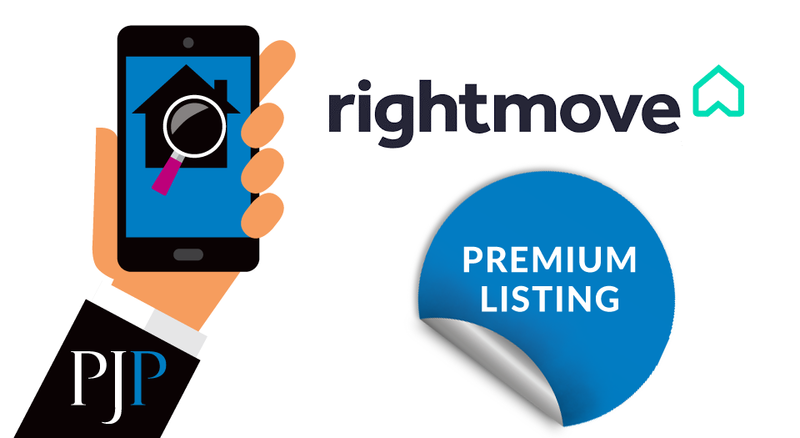 Every year we spend a five-figure sum with the major property portal Rightmove, to make sure our properties get noticed. We also have our own property search right here on our website which is viewed by over 11 thousand people every month. 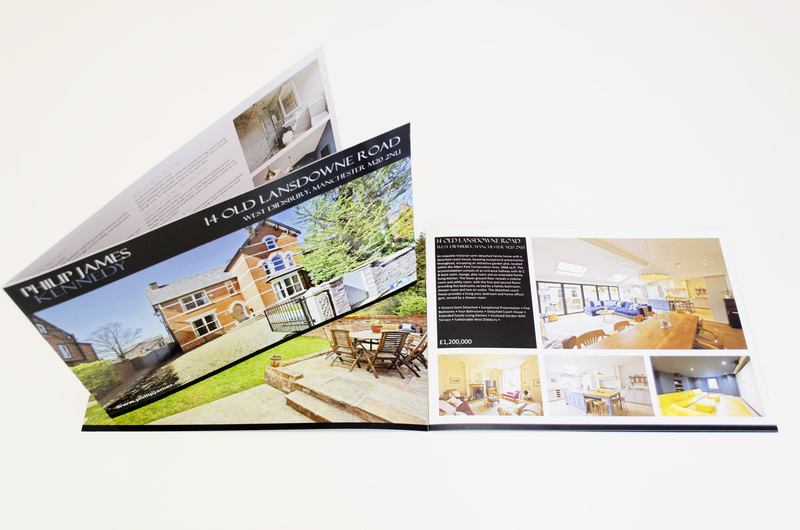 We also utilise our large back-lit window displays and we create stunning digital & printed brochures of your property for your potential buyers to see. 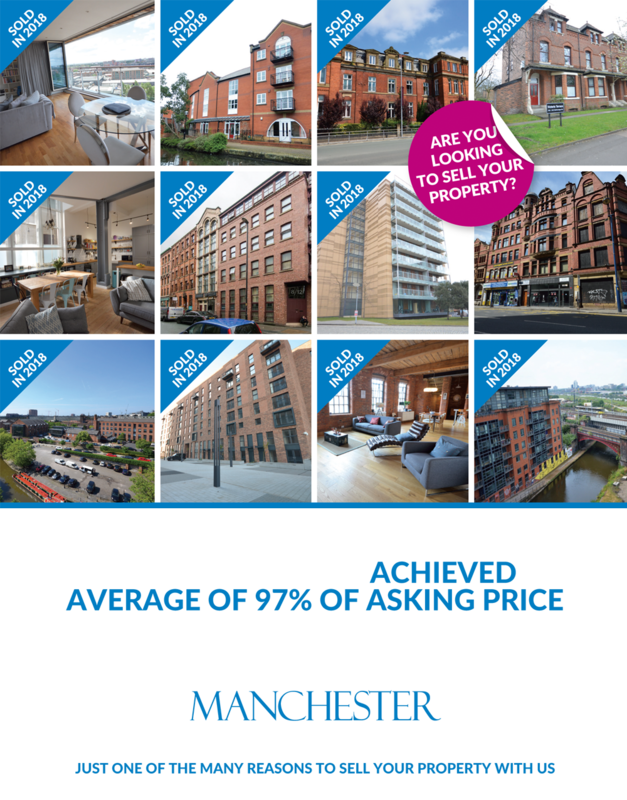 We hold a database of around 40,000 potential buyers and send our Philip James newsletter out to these customers on a weekly basis, ensuring you reach the highest number of potential buyers. We also feature heavily on social media including Facebook, Twitter, Instagram and LinkedIn. We continue to achieve success in a challenging market through constantly reviewing our marketing techniques and updating our technology to stay one step ahead. For example, we are proud to offer innovative ‘video tours’ of your property, and also cutting-edge ‘drone photography’ to make your property stand out from the competition. Our prominent, centrally-located offices also give us the edge when it comes to getting you noticed. Each is fitted out with a large, spacious marketing suite, and state-of-the-art LED window displays to showcase your property to the best effect to everyone passing by. High quality, A4 glossy brochures. Professional photography using wide-angled lenses, optimum lighting, creative framing and advanced photo software. Architectural photographers and mast images where appropriate. Scaled and measured floor plans. 3D images including location, land registry maps and aerial views. Small, medium and large size brochures available. To ensure we’re better than all our competitors, we only hire the best staff. 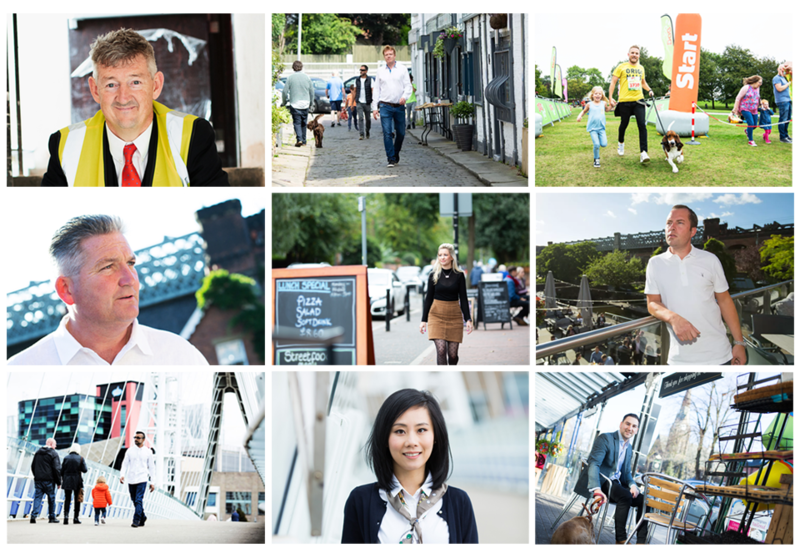 At Philip James we really believe that it’s our people who make us the area’s best ­performing independent sales agent. 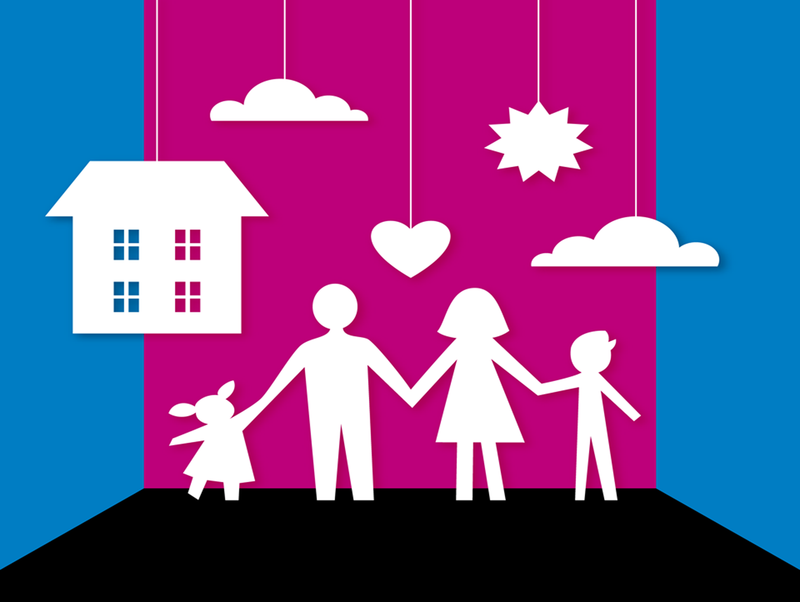 We’re all friendly, approachable and easy to talk to, we don’t use estate agent lingo and we’re happy to talk anytime whether it’s in the office, online or via social media. We understand that you need confidence in your agent. That’s why all of our branches are owner-lead by highly experienced directors who know the market inside-out and really do care about their customers. We care about our staff too: we offer the most competitive salaries and the most in-depth training, meaning we attract the highest caliber agents who deliver the best service. We also have a high staff to property ratio meaning that we can get your property on to the market in the fastest time- usually within a day. Philip James offer an exclusive free ‘Property Valuation Report’ to every seller, tailored to your own property. Our experienced property valuers use their unbeatable local knowledge to correctly value and market your home, giving you a realistic and achievable goal.